How many times have you realized that it would be so good to ask about a certain product or about current promotions about a specific brand but then you realized it was 3am? Well, maybe not that often, but it happens that we all, as consumers, have questions and need help during hours wherein the “regular” customer service is closed and in that specific moment there are two options: either your commitment to the query goes beyond that day and you will still remember it the next day or not, and the brand just lost a lead. And this is precisely where Chatbots are closing a gap, especially when they introduce themselves to you during the hours of greater need. Starting at 65%, AI Chatbots can reach almost 80% of effectively answered queries as they gather more data along the years. This leaves human customer service with less monotonic answers to the simplest questions. 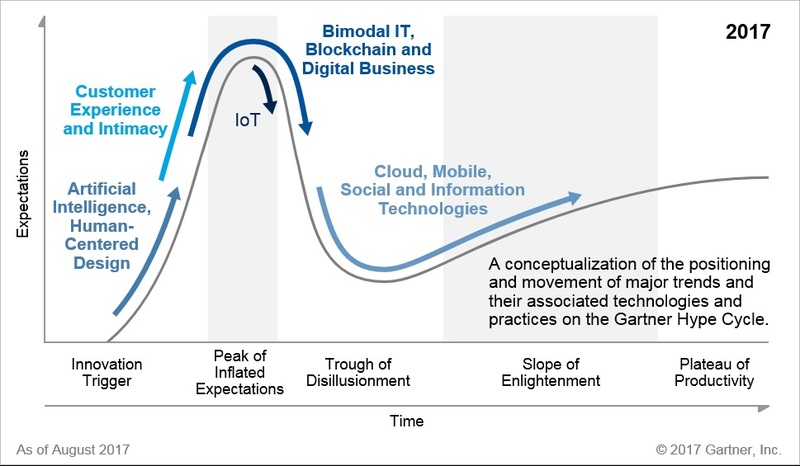 Let’s now go through 5 ways in which you will be impacted by these sophisticated “machines”. We are officially in the era of “big data” and all companies are aware of it. Through their physical stores, websites and social media they are constantly collecting data about its customers and their behavioral patterns. 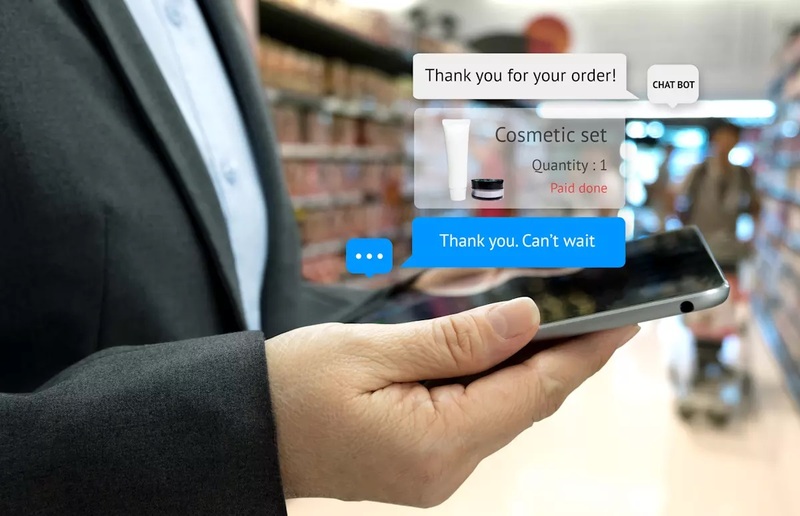 Right now, while you are shopping in the vast majority of websites, you will have the option to be helped by a chatbot and the more you interact with it, the better service it will provide to you. It will learn what you like, what is your price range, your favorite brands and which products you are looking for and will recommend what you need (with some margin of error, obviously). 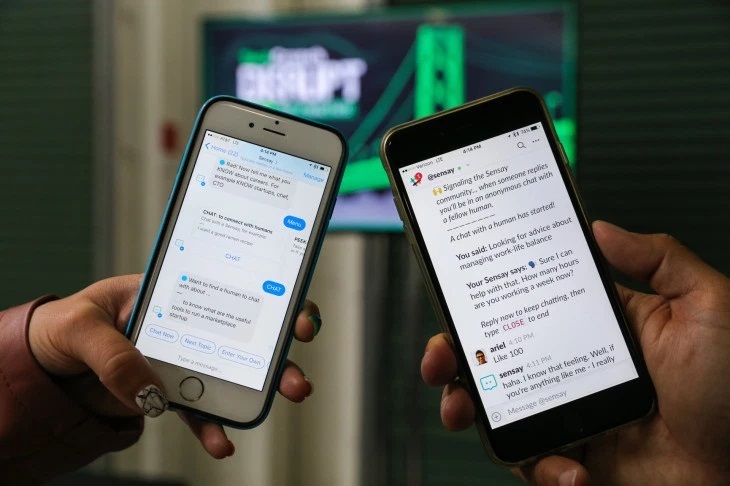 Besides this, the AI technology underlying the most sophisticated Chatbots recognizes the typing pattern of every customer and then maintains the conversation accordingly. Who likes to wait nowadays? Exactly, no one! And the newer generations are even more intense in this “feature”. According to a study, 89% messages that require an answer are ignored and those which get answered have to wait on an average at least 10 hours. 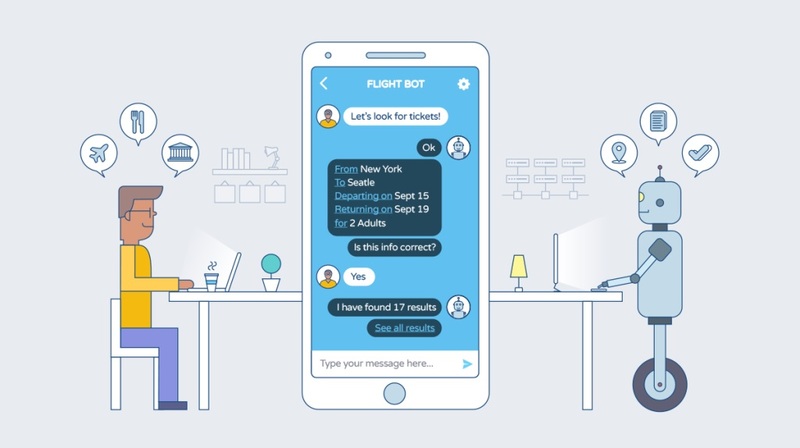 Chatbots will fulfill your dreams, giving you all the attention you need exactly when you need it, even if there are millions of people trying to reach out to the company. You will be served as if the company exists only for you. It may seem small and insignificant, but it is one of the most critical aspects of customer service. In fact, 75% of customers who abandon a call after a bad on-hold experience do not call back and call a competitor instead. Well, when you will be served by a chatbot, you will not need to wait for anything and almost all yours questions will be answered immediately. Now I am telling you that “machines” will give you a more human service than humans. It sounds ludicrous, but according to Mr. Devine, CMO of WorkFusion, an AI-powered systems company, “they don’t have bad days and they don’t get frustrated by typical customers”. Moreover, Chatbots will always provide you with the best customer services practices as they are not liable to human error. Maybe you will find it frustrating to talk to a machine, but it will deliver the best service to a very large group of people. In the crucial moment, the bot will be there for you. It will not only alert you about your abandoned cart, but will also send you the receipt, advise you with complementary products and ask you for your opinion so that all other users can have a better experience with your knowledge. The bot will keep you informed even about your shipping and will be your first contact if something went wrong with the purchase.